This Tuesday, in San Francisco, Google officialized Stadia, its video game streaming service. The Mountain View firm took the opportunity to unveil new information about the infrastructure and opportunities offered by Stadia. Renamed Stadia after many months of teasing as Project Stream, this new streaming platform allows you to access your video games from any connected device (a computer, tablet, smartphone or TV). Stadia-compatible games do not run on game consoles, but on Google servers. 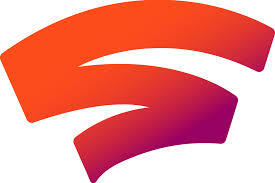 Stadia includes innovative features such as the ability to join the part of a streamer from Youtube (Crowd Play). Stadia also offers State Share, a feature that allows you to share your backup with your friends. Google promises for the launch of its service a 4K definition up to 60 FPS with the support of HDR. Ultimately, Google hopes to stream 8K at 120 FPS. The important thing to remember is that the quality of the connection will depend mainly on the bandwidth. Google also points out that a traditional broadband connection is sufficient to access the service. With regard to server infrastructure, Google announces that the GPUs used have been designed in partnership with AMD and are capable of developing up to 10.7 teraflops of power. The Mountain View firm compared this data to the performance of the PS4 Pro (4.2 teraflops) and the Xbox One X (6 teraflops). Stadia's servers are equipped with 16 GB of RAM with an L2 + L3 cache of 9.5 MB. 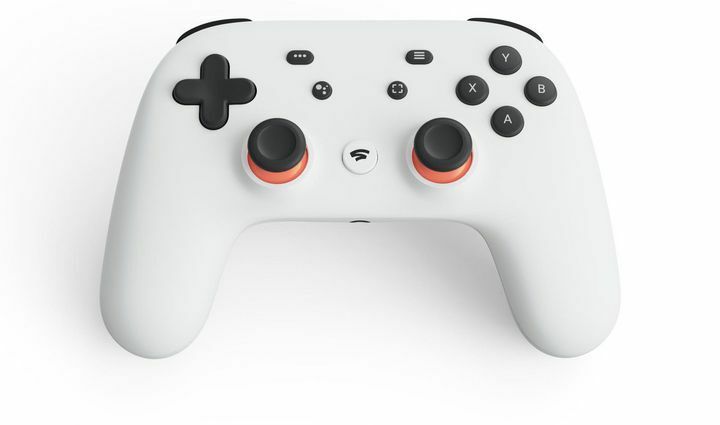 Finally, Google also presented the Stadia Controller, a W-iFi controller equipped with Google Assistant. The Stadia controller has a button that allows you to easily capture, record and share instantly. Google also announced the creation of its first video game development studio. Stadia Games and Entertainment will therefore offer exclusive games for Stadia. This new division will be led by Jade Raymond, a Canadian video game producer. The Californian firm is also working with new partners for this service and has signed agreements with solution vendors used by development studios. Industry leaders such as Unreal Engine, Unity, Havok or CryEngine are of course part of the team. 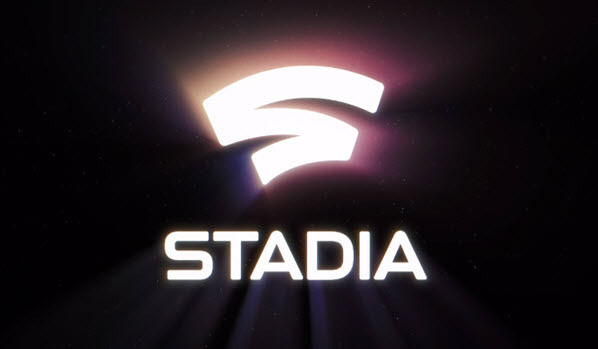 Stadia will be officially launched in 2019 in the United States, the United Kingdom and selected European countries. France could be part of it, but this has not yet been confirmed. No precise date has been communicated but it is expected that it will be released in the second half of the year. Google announced that Stadia would be compatible with some smartphones and tablets, Android TVs and computers. However, the firm did not specify whether Stadia would be available on iOS or tvOS. The same is true for Smart TVs that do not run on Android. Google has not communicated at all on the business model of its cloud gaming service. Will the games be sold individually? It is also not known whether the service will be accessible through a monthly or annual subscription. We will know more in the coming weeks. Fishboy is a fishing game developed by Netease, the Chinese entertainment giant. On the menu: many fish species and nice graphics.